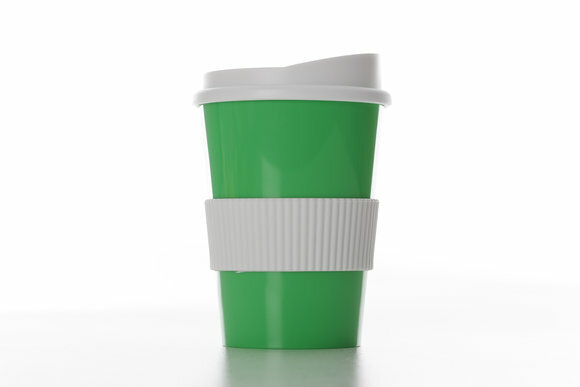 Even the quick coffee on the go, you can drink stylish! 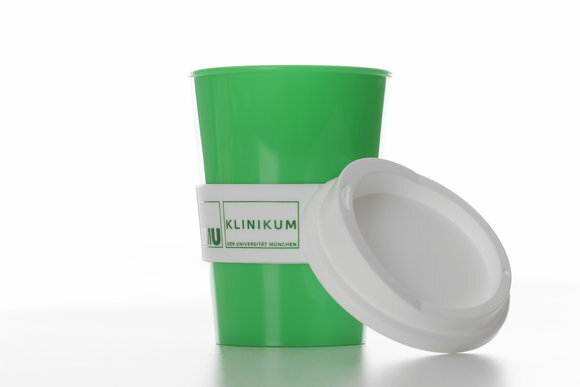 It fits perfectly under many coffee machines and can thus relieve the environment and the wallet. 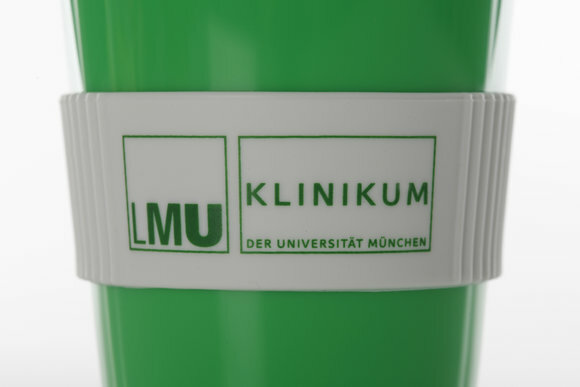 Also as a gift makes the coffee mug of KUM a first-class impression.